the local list: Cocktails anyone? I've blogged A LOT this week. Maybe too much for your liking. But one last post and I will leave you with a wonderful (hopefully rainy) weekend. This Sunday starts the beginning of OC Cocktail week. Yeah I write a lot about booze. Sorry...wait no I'm not. I'm young, don't have kids and like my booze. The deal with OC Cocktail week is that for $20.14 you get cocktails paired with appetizers and small bites. (See being safe with the munchies!) 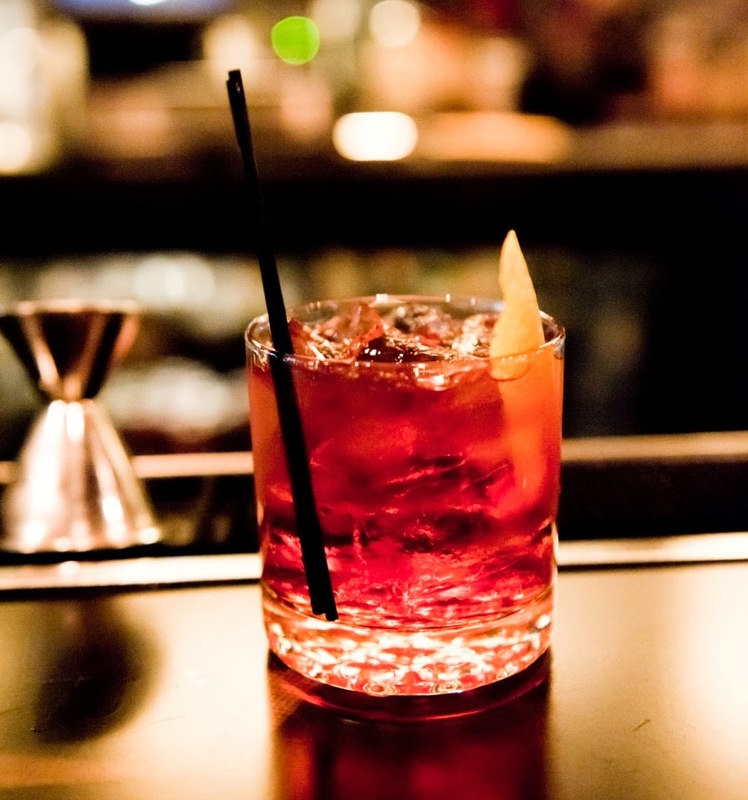 For example: Wild Goose has a cocktail of your choice, a starter, and an entree for only $20! To be honest, this might be even better than restaurant week! Whose up for happy hour??? Totally better than restaurant week!!! I'm old, don't have kids at home and like my booze. So don't try to call me until Monday!! !